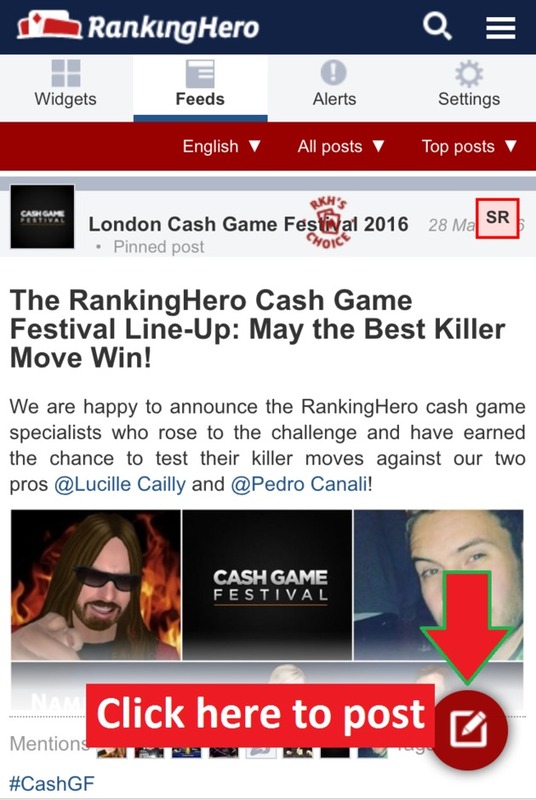 We are happy to announce the RankingHero cash game specialists who rose to the challenge and have earned the chance to test their killer moves against our two pros @Lucille Cailly and @Pedro Canali! Congrats and may the best killer move win! @Gladys M Oooops! French fish did it again! You win £100 in chips each and a seat at the £1/£2 NL Hold'em TV table on April 3, 6pm, at Aspers Stratford. You will be free to reload and top-up at any time and can leave the game after two hours of play! Pedro will be there to welcome you personally on Sunday and to present you with our magic patch and a RankingHero deck of cards! Tune in on March 30th at 7pm! 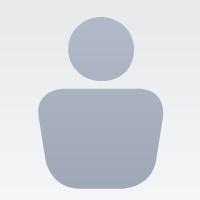 How do I access funds at Aspers Casino? Players traveling to Aspers from abroad who don’t have a UK debit card are advised to contact their bank before traveling to check their daily withdrawal limits. Players can withdraw up to their daily limit from Westfield ATM machines. The Twitch stream is saying that the game will be £1/£1 is that correct? Loveing the #CGFestTV! Finally get to see what the regs play at my local joint. Welcome new member! 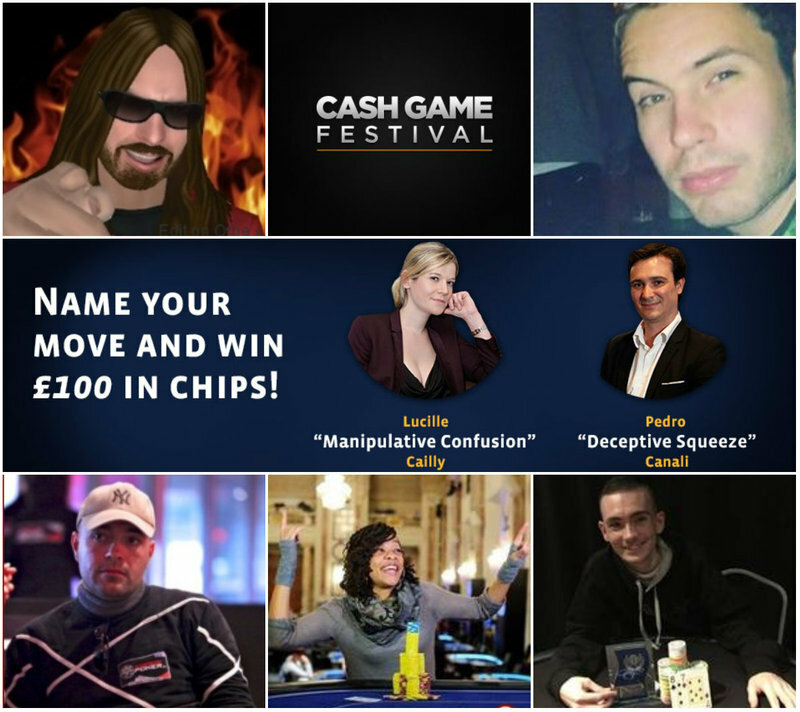 Win your £100 for the TV table at the Cash Game Festival! You want a chance to win £100 to play against our ambassadors at the feature table of the Cash Game Festival on Sunday 3 April? 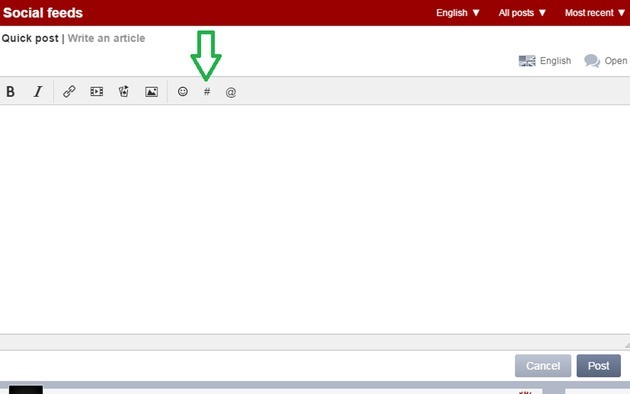 Write whatever you want in the “Write your message” field at the top of the homepage. To add an hashtag, just click on the hashtag icon in the toolbar. Then enter “CGFestTV”. It will be proposed in a list when you begin to type it. 2. Just have a little patience and wait for the random draw . 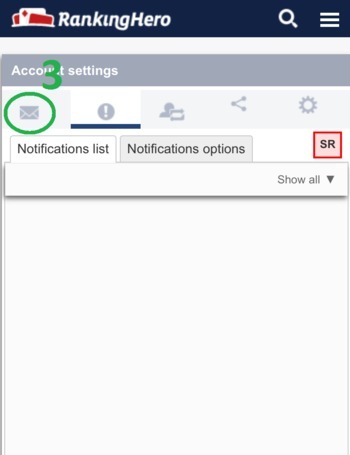 Cilck on the little envelope icon on the top right of your screen. The result of the random draw will be announced on Sunday 3 April, at noon. So keep an eye on RKH! good places for spend time! I'M ENGINEER AND IN ITALIAN THE ENGINEER IS NAMED ING. 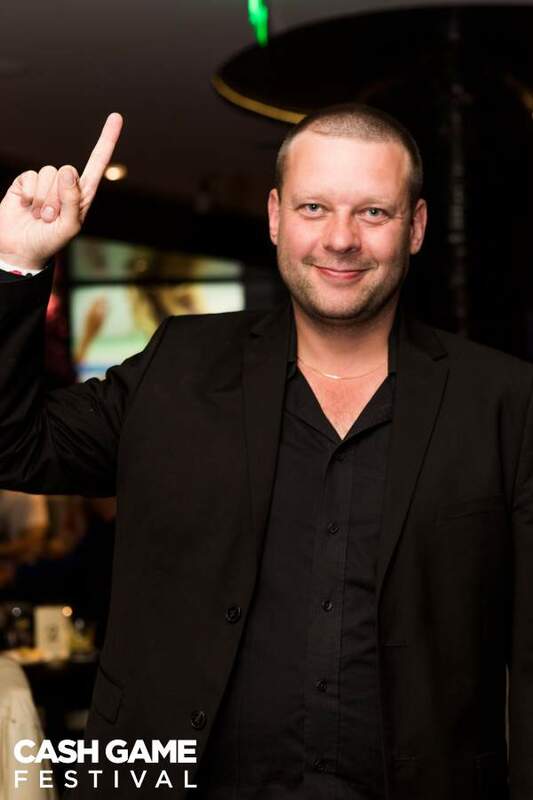 Co-founder of Poker Icons and of the Cash Game Festival Martin ‘Franke’ von Zweigbergk is also a tournament player whose results page on RankingHero features 50 cashes in live tournaments since 2008. Find out more about his poker beginnings and his exciting new journey with his latest pet project and passion - the Cash Game Festival (and then, of course, head for the #CashGF mission page and maybe you'll get the chance to meet him in person at Aspers Sratford ;)! Your name is @Martin Von Zweigbergk, where does the ‘Franke’ come from? A long story short; I was 17 years old. and went on a trip with school from Sweden to Austria for a week of skiing and fun. We were about 50 students and we went there by train. When returning back to the train after the ferry crossing between Denmark and Germany, I somehow went to another section of the train, spent the night in the 1st wagon of the train instead of the designated cabin in the 8th wagon. What I didn’t know was that they split the train set in two parts, the first 5 wagons went to Frankfurt while the last 5 wagons (including the wagon where the rest of my school friends, my luggage and the teachers were) went towards Munich. So when I woke up in Frankfurt, aged 17, no passport nor money in the middle of the winter wearing jeans and only a t-shirt I was quite stranded - especially if you take into consideration that this was back in the days before we all had mobile phones and Internet wasn’t even invented. Anyway, somehow I hustled myself through the borders and getting a DM here and there and eventually arrived at the original destination Bad Gastain in Austria about 12 hours later than all my school friends. When I walked into the hotel restaurant, the whole school was having a common welcome dinner and you can guess the smiling faces and the cheers when the “lost child” somehow showed up. :) The head teacher gave a speech and talked about the lesson learnt, and declared that from now on my name was not Martin, but Frankfurt-Martin or in short: FRANKE. Tell us about your own poker history? How and when did you first discover the game? What other games do you like and play socially? In what ways do you think games are important and necessary in our lives? From my early years I have played all kinds of board games, I love them all and I think that they help us in many different ways, not only from a social interaction perspective but also strategic thinking, stress management, how to handle a win or a loss, importance of structure and rules, as well as capacity to bend them and figure out new versions and variants. 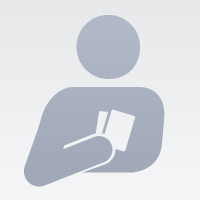 As an example of versions and variants - I am a sucker for Open Faced Chinese Poker but of course in our home games we have developed new versions that included Joker cards and possibilities to exchange cards. 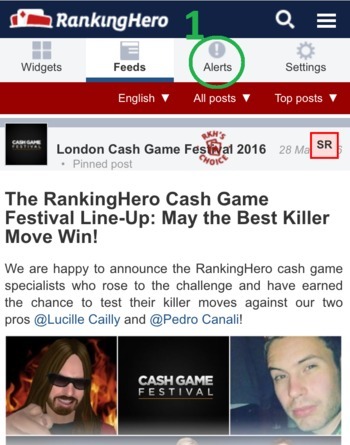 I will probably update our blog: http://cashgamefestival.com/blog with some of the variants since they are truly great fun to play. 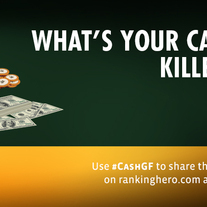 How would you compare - and what do you personally like best about - cash games and tournaments? I love the fact that in a Cash Game you can basically come and go as you want. You have no strict timelines or “musts” like only 30 minute dinner break or whatever it can be in a tournament. Also, I think that the Cash Game scene appeals more to leisure oriented business people that have less time to dedicate to the game of poker. Thus the chance to meet new and interesting people is for me, as a creative entrepreneur, more exciting during Cash Games. Of course, tournament games are great to, and I play my fair share of them too. 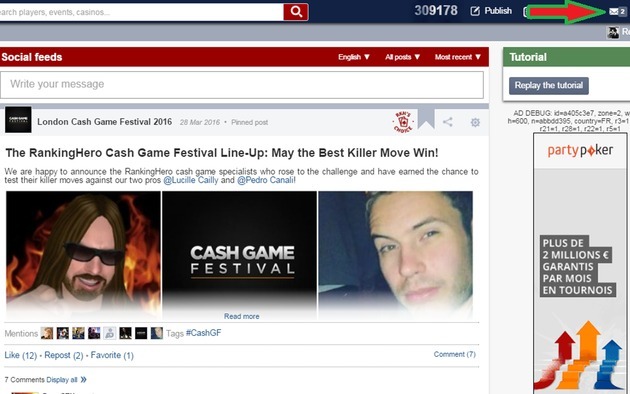 When and how was the Cash Game Festival idea born? Was it a ‘painless delivery’ ;) and how has ‘your baby’ been doing since? The Festival was born based on feedback and ideas from several other poker events I have attended or hosted, from talking with friends, players and industry representatives. But the single most important factor must have been when Enri Orav brought it up and suggested that we make a Festival together. Thus the Cash Game Festival was born during Paf’s tournament PPC on the island of Åland, between Sweden and Finland. We have since held three trial events in Tallinn Estonia, learnt a lot but still there is a lot more to add or possibly change. Now in London, at Aspers Casino between the 30th of March and 4th of April, it is the first time we make it "for real”. In 2016 we plan to have 4 stops throughout Europe and we hope for a great reception among the poker players, the online cardrooms, the live casinos and poker media. We are in the beginning of our journey and it feels very exciting. 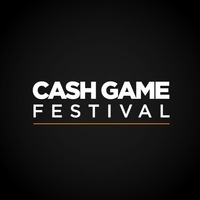 Join us in London from the 30th of March until the 3rd of April or tune in to twitch: http://www.twitch.tv/cashgamefestival to see the action if you can’t make it to London. What, in your opinion, is the CGF’s chief competitive edge? Simple: 120 hours of your favourite game in a casino near you. 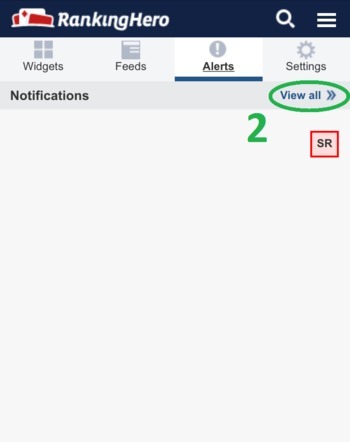 You'll be offering a broad range of poker variants, including the less known Sviten Special and Triple-board PLO. Are they easy to learn and, in your experience, which variant do CGF players find most exciting and fun? There will be a lot of “new” and old games, of course the lion’s share of the tables will spread NL Texas Hold’em or Pot Limit Omaha, but we know from experience that there will be quite a few crazy dealer choice tables at different levels. Most of the games are very easy to learn and of course they follow the logic of all poker games - at the end skill is important but luck is always ever present. I recommend to you all to try the games, maybe at smaller blind levels than you usually play just to get a hang of it. A game I am looking forward to playing is the 6-Plus Hold’em! Most live tournament players are drawn by the thrill of competition and the satisfaction that comes from public recognition. Is that something you’re trying to bring to the cash game scene with your plans to crown an overall festival winner? What have you changed about the structure and organization based on the first three Tallinn stops and player feedback? Hopefully we have a smoother organisation, we have made some small changes in where and how we cover the event but in short the approach is the same. 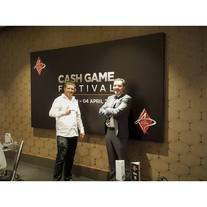 Of course, the addition of new and more partners as we grow with the Cash Game Festival is the main “change”. Another thing is communication, this time around we will try to use twitter: https://twitter.com/CashFestival as one of the main communication channels for the festival. 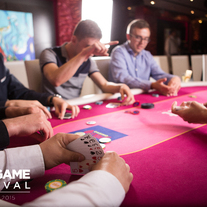 What will the London edition of the Cash Game Festival gain from your cooperation with Aspers Casino? Aspers Casino is the only Super Casino in UK with an amazing card room for poker players. It is not every day you are spoiled with great management like that of John Scanlon and such a crew around him. I truly believe that they have some of the best dealers in UK. Apart from that the setting is perfect, you have bars, restaurants and 24h action. It will be a great coming and future stop for the Cash Game Festival. Next you’ll be taking the Cash Game Festival to another ‘poker haven’ - Malta. Who are your partners there and what are your expectations and targets? Malta in June 8th to 12th, perfect weather, a brand new casino, poker and fun. What can go wrong there? We are adding some more poker rooms and what we can see is that all of them are planning expanded qualification runs for players. If these will be Rake Races, VIP giveaways or Social Media oriented competitions we can’t tell for all rooms, but we can already confirm that it looks like more than 100 seats to the Festival in Malta will be up for grabs through our partner companies.